NEW YORK, NY — Anthony Scaramucci and his wife, Deidre, say the allegations against Judge Brett Kavanaugh, dating back to high school, have gone too far. “Suppose you’re 17 years old and you made this absolutely regrettable mistake,” said Scaramucci, the former White House communications director who was fired after 11 days in the position when he made profanity-laced comments about former Chief of Staff Reince Priebus and former White House Chief Strategist Steve Bannon, on the latest episode of Mooch and the Mrs., an exclusive podcast available via Radio.com. 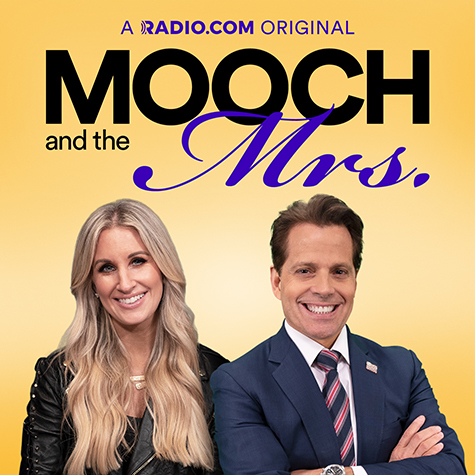 Anthony and Deidre, who sit on opposite sides of the political spectrum, just launched their podcast, Mooch and the Mrs., only on Radio.com and the Radio.com app. New episodes appear every Tuesday, where the couple discusses the struggles they face as a couple who do not see eye-to-eye politically (Scaramucci’s job in President Donald J. Trump’s White House almost cost them their marriage). Anthony has five children — including two with Deidre, his second wife. “My message to the older kids is, ‘Hey, you have to be super careful now because we now decided everybody’s game and everybody can get their reputation eviscerated in five minutes,” said Anthony. 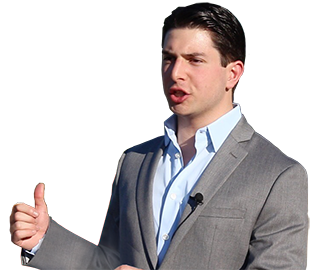 His wife agreed and sees social media as a culprit for stifling social growth and putting innocent and maturing children’s lives in the spotlight. “It’s just a terrible way to live,” she said. Judge Kavanagh has been accused by three women of sexual assault, with the allegations dating back to his high school and college years. Democrats have called for Kavanaugh’s nomination to be withheld or delayed until after the November midterms. Republicans on the Senate Judiciary Committee have scheduled a hearing for Thursday for both Kavanaugh and one of his accusers to testify under oath, and a vote on his nomination on Friday morning. 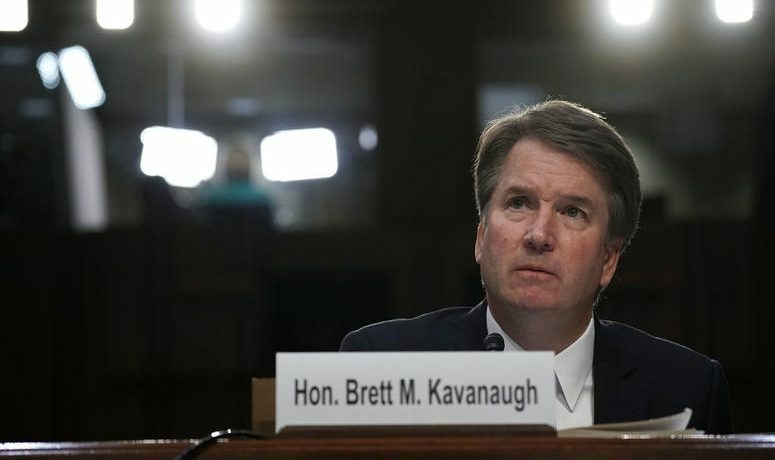 Judge Kavanaugh has vehemently denied the allegations in several written statements and in an emotional interview beside his wife, Ashley, with Fox News Channel’s Martha MacCallum on Monday night. He asked for a “fair process” to be heard by the Committee. President Trump has stood by his Supreme Court nominee with increasing assertiveness. Kavanaugh is the president’s pick to fill the empty Supreme Court chair left by Justice Anthony Kennedy when he retired in June. Anthony Scaramucci believes Kavanaugh will be confirmed and discusses why in the second episode of the Mooch and the Mrs. on Radio.com. Neil A. Carousso shared a post. TWITTER: RT @Scaramucci: . @mets are rolling! Neil A. Carousso is the producer in charge of content for the "Mooch and the Mrs. with Anthony and Deidre Scaramucci" podcast, exclusively via the Radio.com platform. © 2019 Carousso Enterprises. All rights reserved.